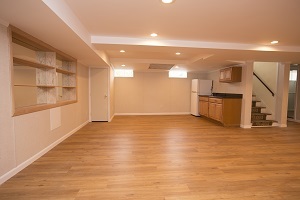 Let our experienced contractors create a beautiful, long-lasting, waterproof design for your Maryland basement. Imagine finishing your basement once and having it stay warm, beautiful, and healthy for the rest of your life. Starcom Design/Build is a proud installer of the Total Basement Finishing™ System and can create a dry, usable space in your basement with products that won't absorb moisture or allow mold growth. The TBF patented products include sufficient warranties that guarantee a waterproof basement space that you can use for however you'd like. 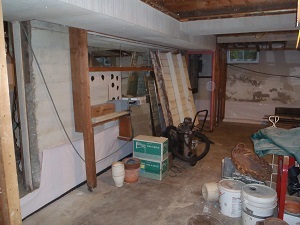 We can build a functional living space in your basement or simply waterproof it so it can be used for extra storage. Whatever purpose you desire, Starcom Design/Build can install it. We offer our services in Columbia, Silver Spring, Rockville and throughout Greater Columbia. Call us today to schedule a free on-site estimate! If you're interested in planning and pricing for your remodeling project, Starcom Design/Build can help. We would like to offer you a free basement design quote at no obligation. 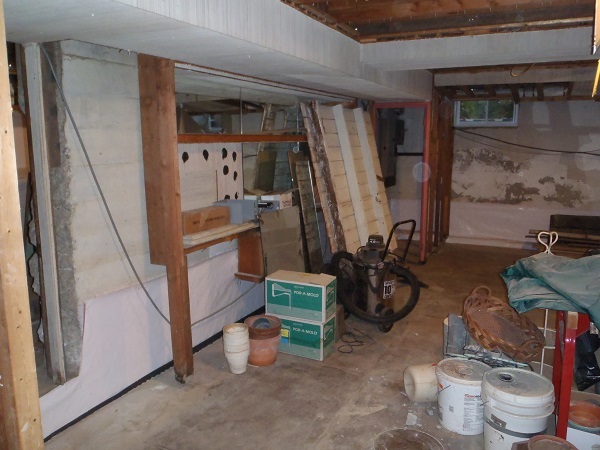 At Starcom Design/Build, our mission is to provide you with responsible basement finishing, at a fair price, while providing exceptional customer service. 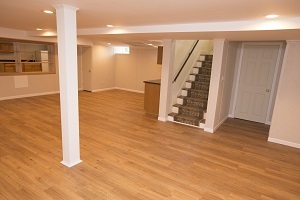 Call or e-mail us today for a free estimate on finishing your basement in Laurel, Annapolis, Glen Burnie, Parkville, Ellicott City, Gaithersburg, Catonsville or nearby!